17 babies are stillborn or die shortly after birth every day in the UK. On the 19th July 2012, my beautiful baby boy Elijah was born. 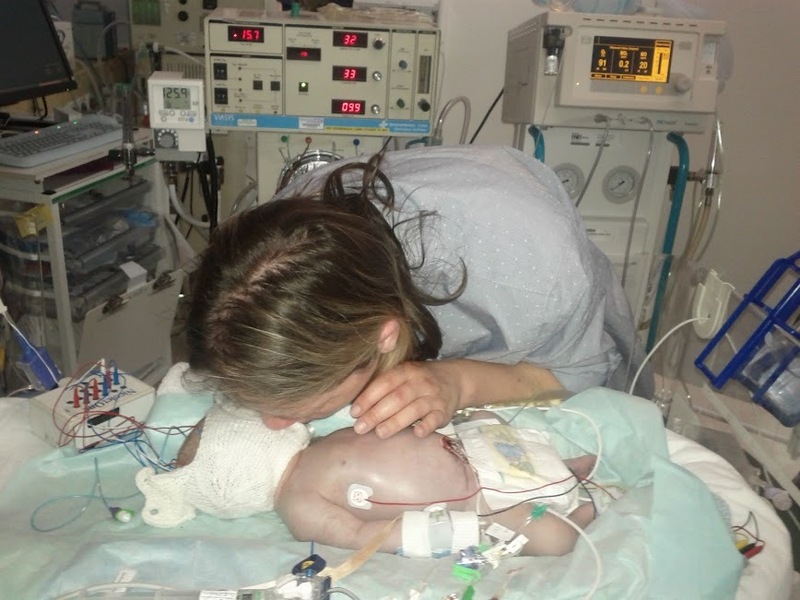 On the 20th July 2012, Elijah died from injuries he suffered during labour. We became one of seventeen.